Find your passion. Write about what you know. This is the great advice experts will give you when you’re searching for a niche to start a blog. But, it’s not enough. The key to building a successful blog is finding a “profitable” niche. Finding the right niche is the most important part of building a blog that often gets overlooked. If you pick a niche with too much competition, your blog will get beaten down by high authority websites. If you pick a smaller niche with no demand, your blog will barely make an impact. You need to find a niche that’s in the middle and a niche that can also be monetized easily. 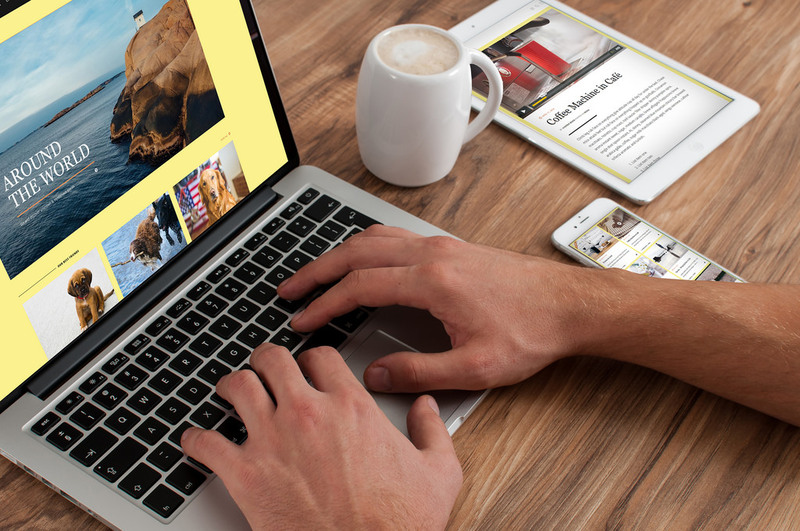 In this post, we’ll give you a few practical tips on how to find a profitable niche that can generate traffic to your website and eventually turn into a successful income stream. 1. Pick a topic you enjoy talking about. Starting a blog is a really fun process. Buying domains, setting up the website, customizing the design and writing your first article is certainly an exciting experience. But, most people give up blogging after a couple of months because they often lose interest in it. So, it's important that you pick a topic for your blog that you also like to learn and talk about. It could be about a hobby, your work, or it could even be about a new RV you’ve just bought. You don’t have to be an expert on this topic. It just has to be a topic that gets you excited when talking about it. How do you make sure you pick an interesting topic to blog about? Here’s a quick test to figure that out. Take a pen and paper. Write down 10 blog post ideas just off the top of your head that you can write about.This exercise should help ensure that you are passionate about the topic you picked. also read- What is Affiliate Marketing? How Can You Make Money From It ? The next step is to make sure that there’s a profitable and big enough market for your topic. This can be done with a small market research. Here’s how you can get started. 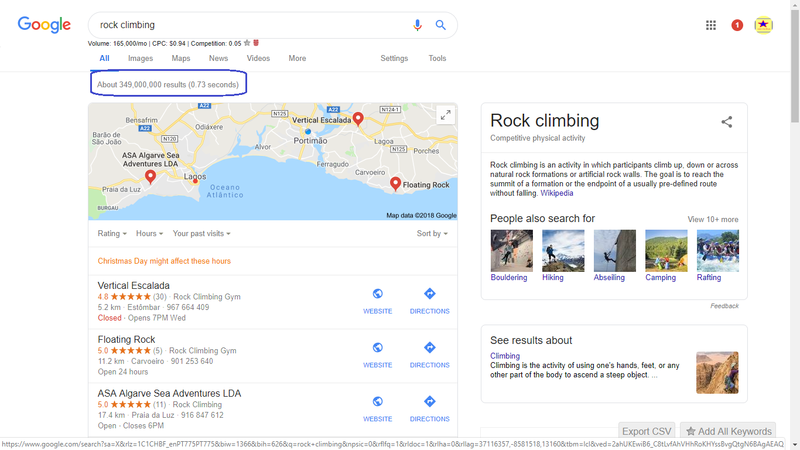 For example, let’s say that rock climbing is one of your favorite hobbies, and you want to start a blog about it. Now, you want to see if this topic has a big enough audience and see how much competition it has. 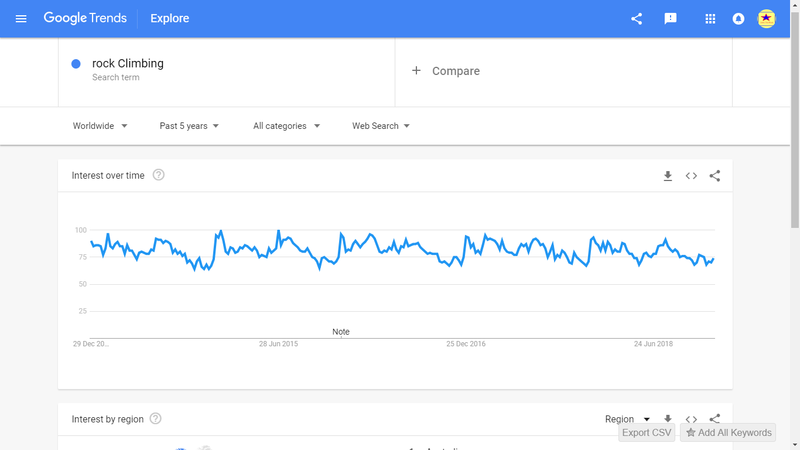 Start the search with Google Trends. 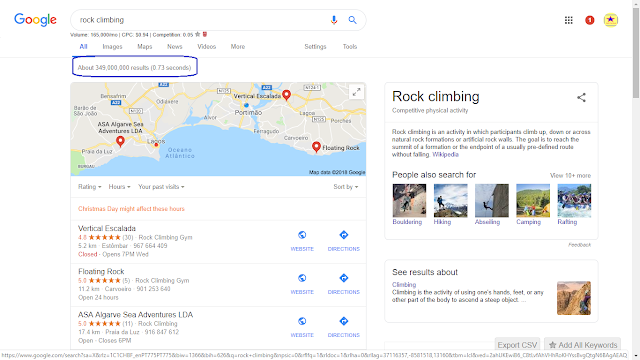 Type “rock climbing” to see if this topic has any interest and how many people are searching for it. This step is important because this graph will show you whether the interest in your topic is stable, rising or declining over time. Avoid topics that are declining in interest to build a blog that lasts for a long time. 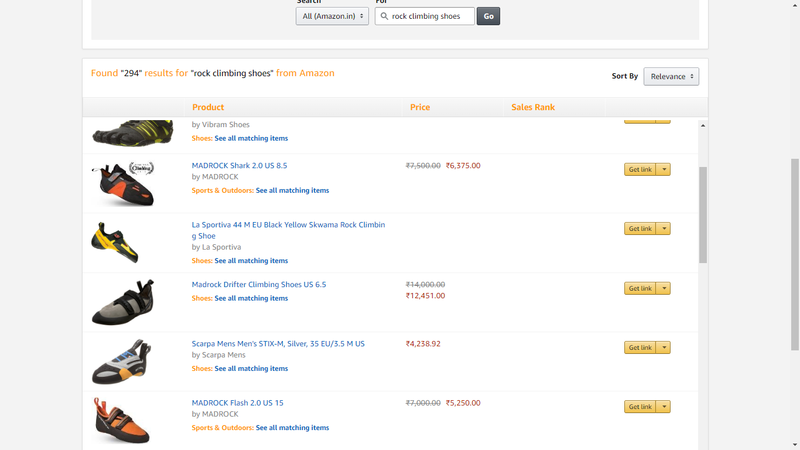 As you can see, rock climbing look like a great topic to blog about. 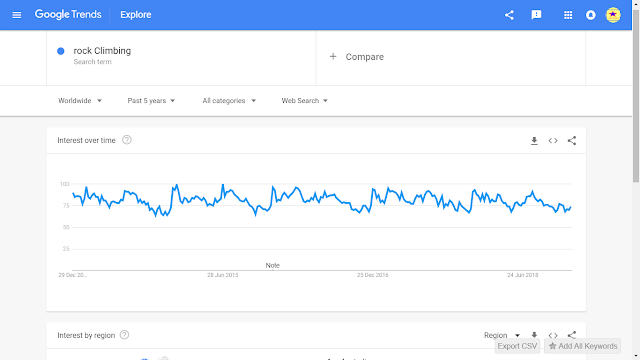 Over the last 5 years, the interest for this topic has been stable, and it’s continuing to rise. This means you’ll have a big enough audience to drive traffic to your blog for many years ahead. 3. Pick a smaller niche. Let’s see what kind of competition you have for your topic. Search for your topic on Google and see how many search results appear for this topic. Obviously, the topic “rock climbing” seems to be too broad of a term to target, and there are way too many websites competing for it. To avoid having to compete with big authority websites, you should pick a smaller niche. If you scroll all the way down on the Google search results page, you’ll notice some of the other related search terms. Pick a search term and test to see how many people search for this specific term every month. 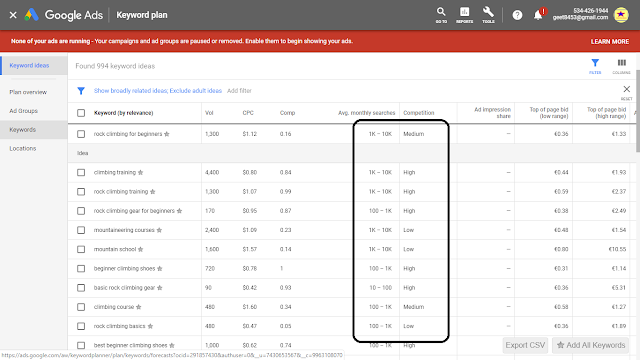 Head over to AdWords Keyword Planner to analyze the search term. 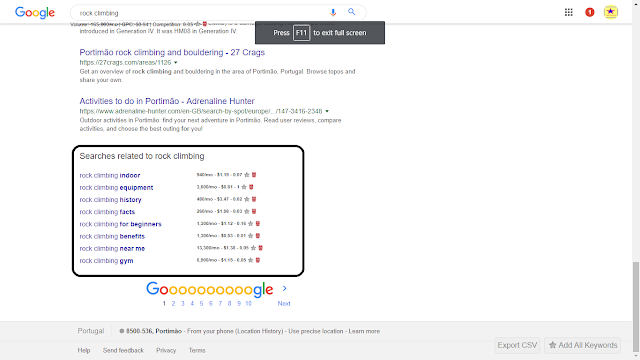 The term “rock climbing for beginners” appears to be a great niche for a blog. It receives around 1K to 10K average searches per month and it has low competition. 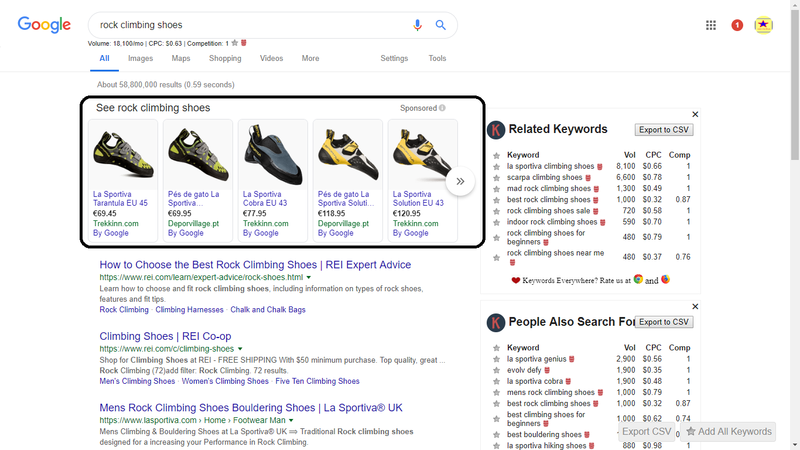 And, if you explore more keyword ideas, you’ll notice that there are plenty of other low competition keywords you can target on this topic. Which means you’ll have plenty of great keywords to target through your blog posts. 4. Make sure it’s profitable. If you’re planning on earning money from your blog, then you should make sure that your niche is profitable enough to monetize your blog and help you earn a good income. An easy way to test this is to see if any brands or businesses are advertising for your keywords. 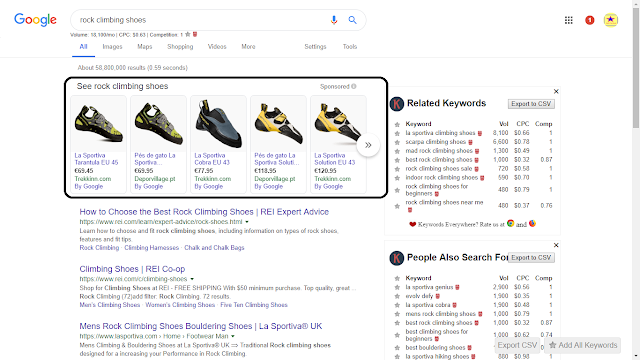 If people are spending money on AdWords to advertise products targeting specific keywords related to your niche, then you’ve picked the right topic. 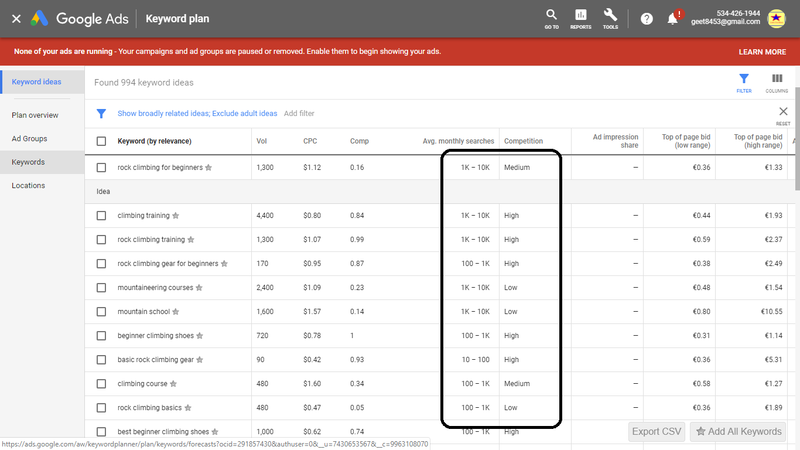 This means you can easily monetize your blog with adsense ads. 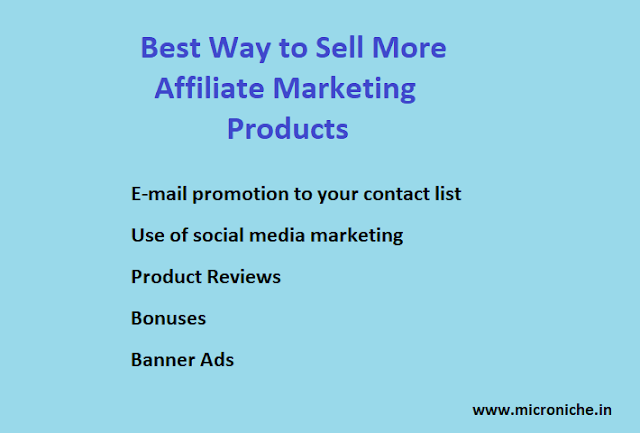 However, a better and a more profitable approach would be to sell affiliate products on your blog. You can easily join Amazon’s affiliate program to promote its products. Whenever you send a buying customer to Amazon, you’ll earn around 10 percent commission on each product they buy. You can write reviews about rock climbing gear and make lists of the best rock climbing shoes while linking to these Amazon affiliate products to turn your hard work into profit. Once you find the right niche for your blog, start writing exceptional content that helps you to stand out from the crowd. Be consistent and keep blogging according to a schedule. It will take a while before you start seeing hundreds of visitors coming to your site and buying your affiliate products. So, be patient. Eventually, you’ll see the successful results of your hard work.